Apex Coating Services are specialists in the application of wall coating systems and render systems that not only weatherproof and protect the walls of your home from the harshest conditions but also provide a first-class decorative finish. 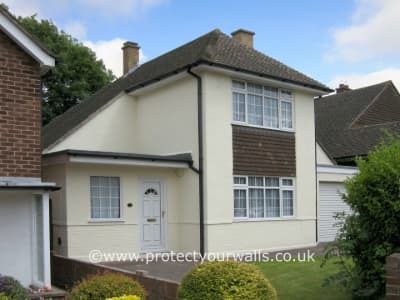 Our coatings and renders will outlast conventional paint many times over meaning you can confidently avoid the hassle and costs of regular exterior house painting and maintenance. 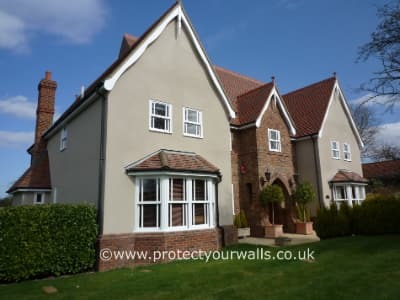 Our coatings and renders are available in a range of colours and textures which can transform any property and are fully guaranteed for up to 15 years. 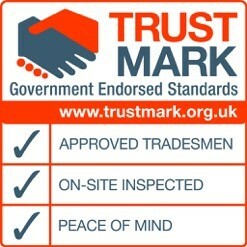 Apex is proud to have been awarded the government endorsed Trustmark accreditation, a scheme set up to help consumers find reliable and trustworthy tradesmen. As part of this scheme, we can offer insurance backed guarantees on all our work. 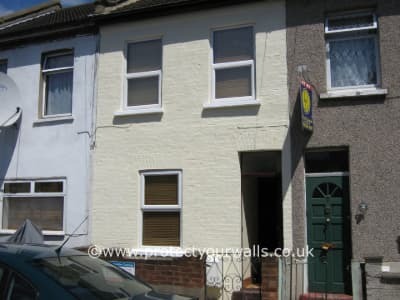 We invite you to look around our website and find out more about the exterior wall coatings and rendering services that we offer. 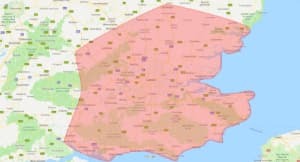 You can contact us at our office in Kent on 0800 145 5161, by email at enquiries@protectyourwalls.co.uk or through the contact form.